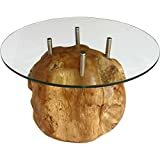 Do you have a spot in your home that desperately needs to be filled with a little certain something? 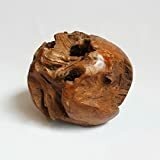 Then fill that decorative void with one or a few of these cool new Teak Root Ball Sculptures. 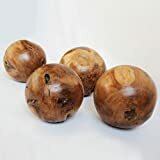 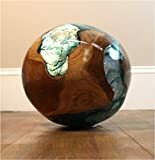 These sculptural handmade root balls are made from natural teak wood, individually unique, and come in three different sizes: 16", 20", or 24" diameter.